I love personalised products! Whether it is a notebook, jewellery or any kind of keepsake, I'm quite likely to look for something I can add a personal touch to either for myself, or as a gift to someone special. So it makes me happy to see the launch of Gemporia's new Personalised Gemstone Collection of engravable jewellery! The new collection is so beautiful including eleven genuine gemstone alongside personalised engraving in silver, gold and rose gold. The engraving can be done on a tear-drop or circular shaped pendant, a variety of pretty rope-like bracelets and stacking rings. Gemporia encourages you to "make it meaningful" with a variety of engraving options including words, phrases, dates or even a hand-drawn image if you're feeling super creative and have something really unique in mind! To engrave you simply click 'personalise it' on the piece you'd like and click to either draw your design directly onto the piece, or write something in the box provided. You have full control of your engraving with the ability to pick from three fonts, change your font size and positioning! It will also help you by telling you if your text is too big and give you a good idea of how it will look when finished. It really is that simple and easy! As you can see the collection has been very well thought out to inspire people to create some amazing personal pieces of jewellery. They stand out in the jewellery market with this collection and what makes it unique to others out there is the genuine gemstone included in every piece from Black Diamonds to Blue Sapphires. Personalised products are also rapidly becoming a popular gift idea, but can also be quite expensive depending on the item and if you are charged to engrave it. 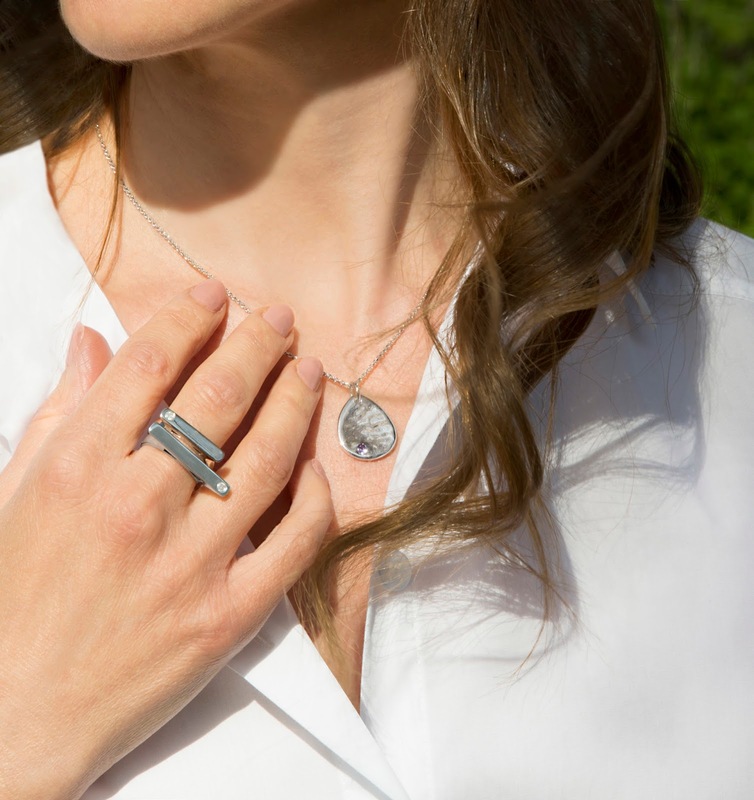 But with Gemporia's Personalised Gemstone Collection starting at £29.99 (including the engraving), it is very much worth having a look for what may be that perfect personalised piece! 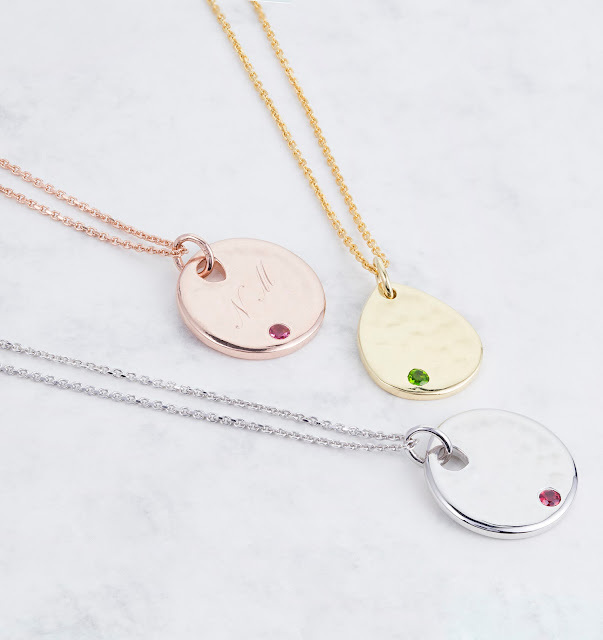 Not only will you be getting quality gold/silver jewellery but you'll also be getting genuine gemstones and a personalisation that could win the heart of your special someone... or your own if you're treating yourself! Super cute! Love the rings! I love personalised accessories, such a cute design and so dainty!